New homes insulated with Nu-Wool Products qualify for a 10 year guarantee for heating and cooling bills! 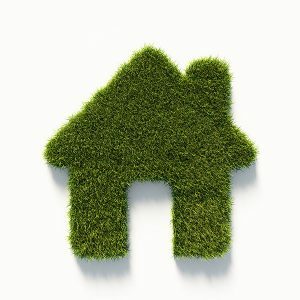 The energy bills of your new home can be calculated and guaranteed by choosing eco-friendly Nu-Wool Insulation products. 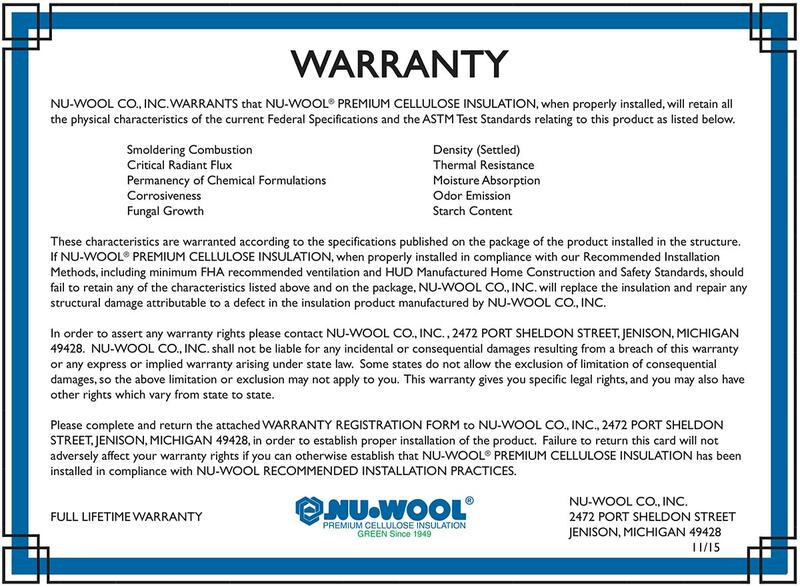 Because Nu-Wool products are so energy efficient and perform so consistently, Nu-Wool Co., Inc. has offered this guarantee for more than 25 years and continues to do so. 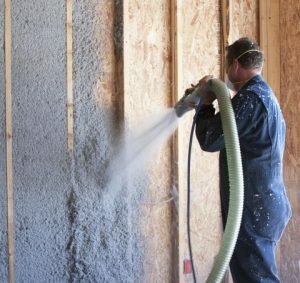 Other insulation companies may offer a guarantee, but most of them are not free of charge like Nu-Wool’s. If Nu-Wool stands behind its products so strongly, why don’t other insulation manufacturers? 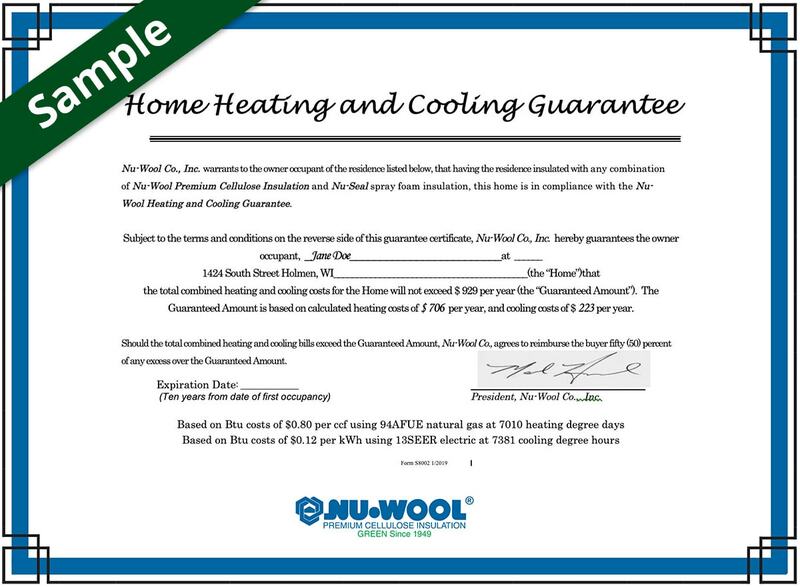 To qualify for this program, simply say YES to Nu-Wool brand insulation products in your new home! Sample – based on 2,200 square foot ranch home. Contact us for more information about the Nu-Wool 10 year energy guarantee for heating and cooling bills!